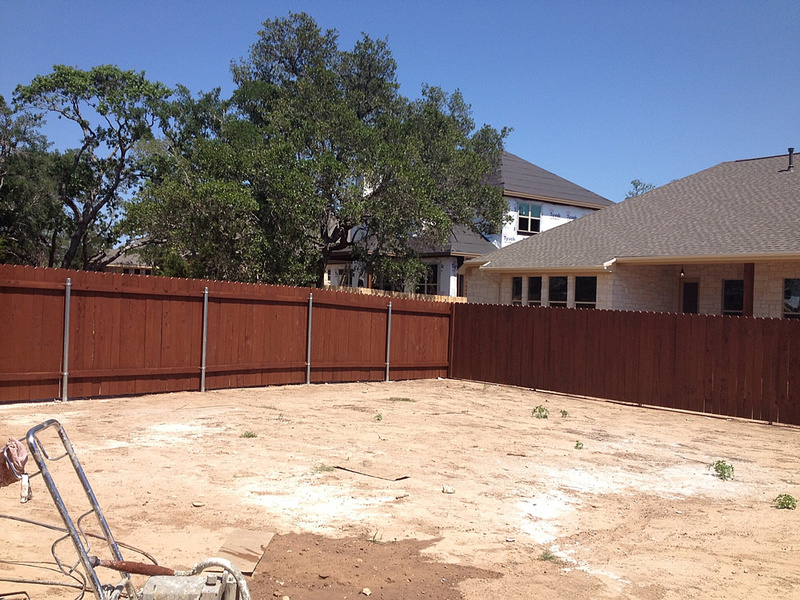 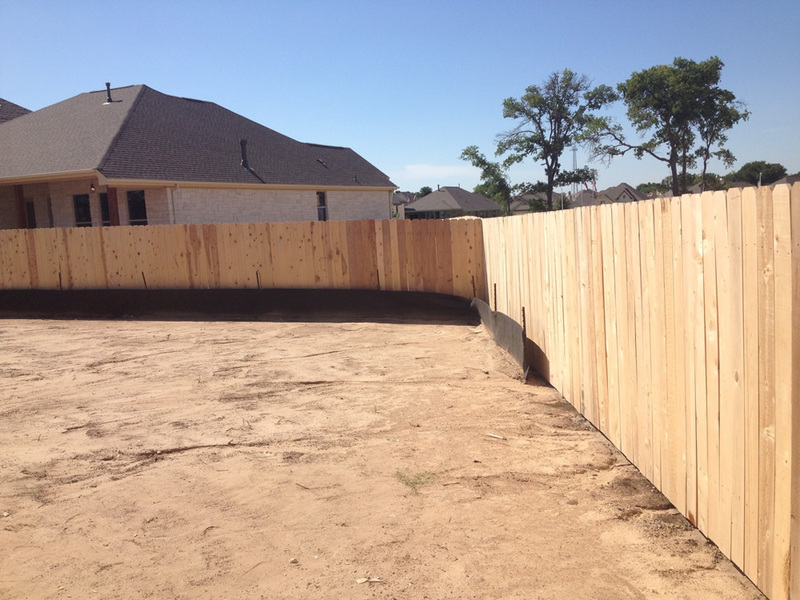 Before and after pics from a fence that we stained recently in Cedar Park. 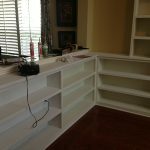 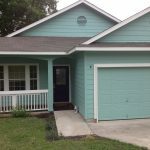 With over 30 years of experience in craftsmanship with attention to detail backed by a written guarantee of quality, you can relax knowing that you’ve hired the best painters in Central Texas. 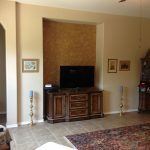 All work is done by me and my son Nick, your paint job is NOT subcontracted out!